Asbestos is a naturally occurring mineral which does not conduct heat, sound or electricity; is resistant to acids and other chemicals and does not burn. Because of these qualities, asbestos was used in over 3,000 products, including common building materials, such as cement, resilient flooring, plaster, ceiling tile, spackling and joint compound, insulation, fireproofing, mastics and adhesives, pipe and boiler insulation, tape, duct insulation, fire doors, chalkboards, fireproof cloth, electrical insulation and gaskets. 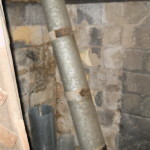 When disturbed, asbestos can break into small particles which are easily inhaled. Exposure to asbestos may result in respiratory diseases, including asbestosis, mesothelioma and lung cancer. Due to the widespread use of asbestos, state and federal regulations require asbestos inspections by a licensed asbestos inspector prior to any demolition or renovation activities which will disturb suspected asbestos containing materials. 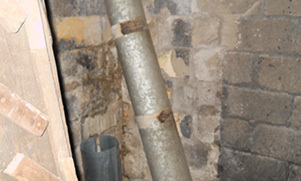 The presence or absence of asbestos can only be determined by laboratory analysis. Alliance provides inspection, sampling and assessment of suspect building materials. Alliance uses an independent, accredited laboratory for analysis of samples. If asbestos is present in your building(s), Alliance can develop operations and maintenance programs and provide employee awareness training. 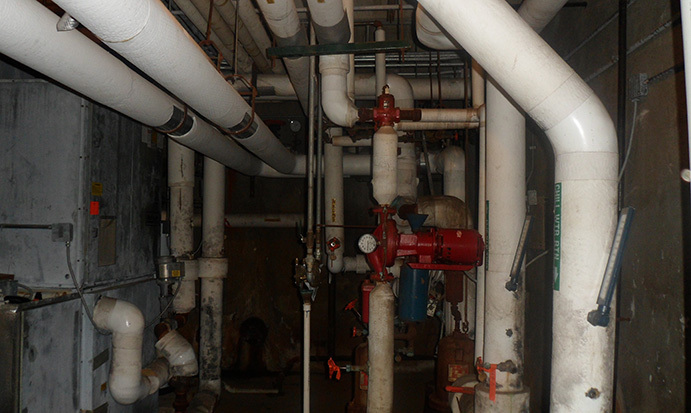 Alliance also provides abatement project design, project management and air monitoring services for asbestos abatement projects.